With the vast experience of living and working in different countries, exposing herself to the diversity of cultures, Ms Jackie is certainly able to provide particular examples and practical solutions to working with multicultural teams in projects. According to Ms Jackie: "Too often we underestimate the power of listening." Though important, we often don't pay enough attention to this. Through listening, we are able to gain the value from another person's insight. In addition, listening builds trust and demonstrates respect during the give-and-take of creativity. As you work to understand your team member's idea, you show your team member respect that builds trust, increasing the likelihood that they will treat your ideas the same way. Different languages can easily lead to miscommunication and different interpretations of one matter. Therefore, remember to listen, ask the 5W’s questions (When, Where, What, Who, Why) to clarify what you and your team members are going to do. Otherwise, you would end up failing the project because you did not listen or ask the right question. This is such a great example of using details to reduce the cross-cultural miscommunications, which often happens in a project. So next time, before starting a meeting, you should designate someone to take notes and share them afterwards. Before you wrap up the meeting, spend five minutes talking about an action plan, who will be the people in charge and the timeframe required to complete each phase of the project. The Traceability Matrix is a tool used to ensure the project’s scope, requirements, and deliverables remain the same when comparing to the baseline. The Traceability Matrix can be used during all phases of a project to track all requirements, and whether they meet the current process and design standards. 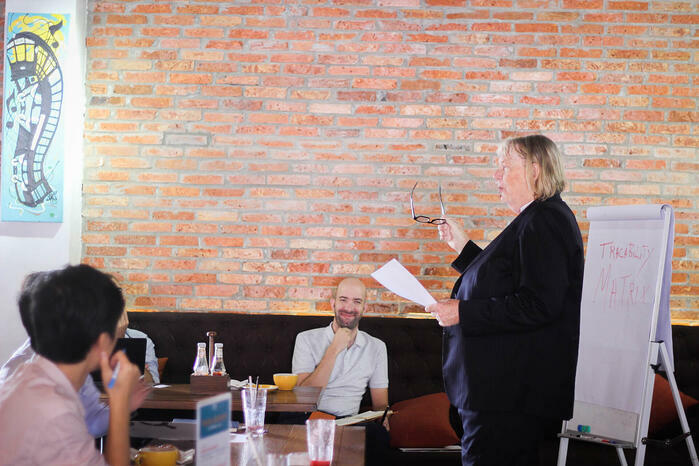 At the end of the talk, Ms Jackie advised all participants to share the core values with their employees, despite the differences in nationalities or religions, to understand their goals and to make them feel like a part of the team to get the best results. 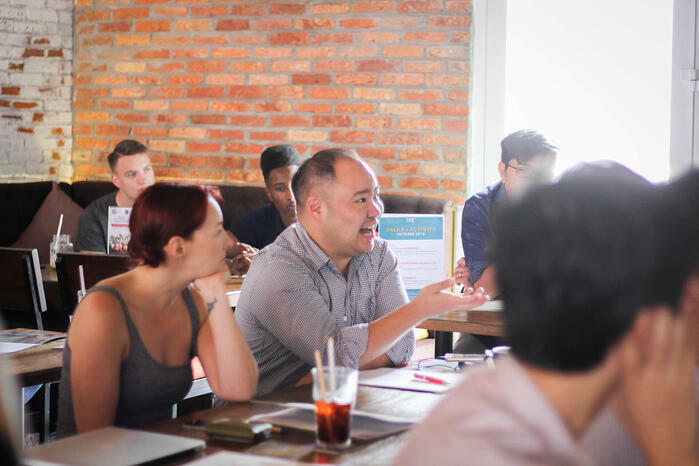 TRG Talk: Project Management is a monthly event that takes place on the first Thursday of the month. 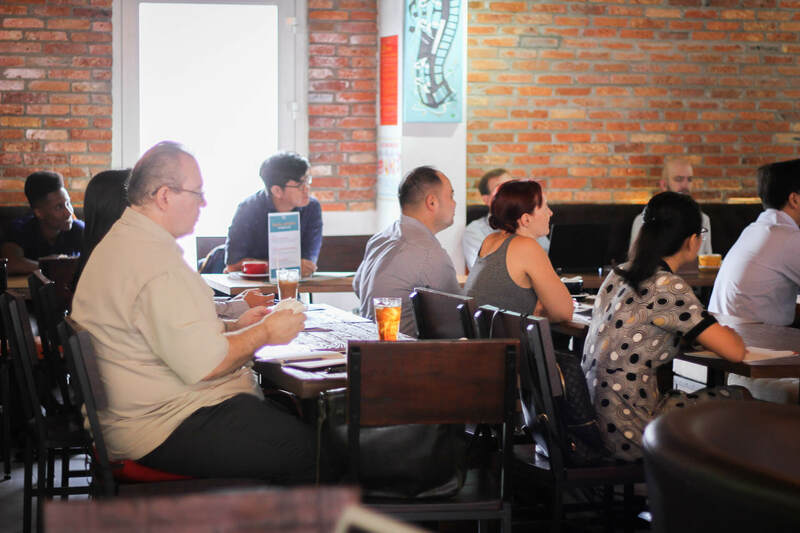 The purpose of the Talk is to equip attendants with the much-needed knowledge as well as to open up new opportunities for future project managers. As a project manager, you may experience difficulties communicating with project stakeholders on a daily basis either in a one-on-one discussion, in group meetings, via phone calls, emails, etc. 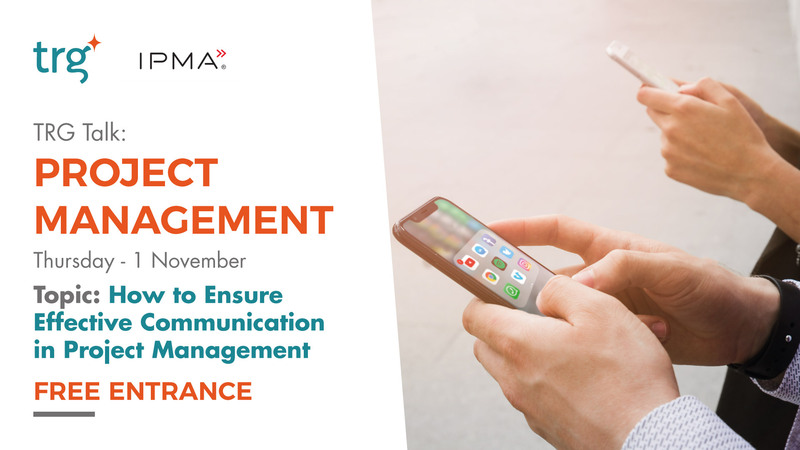 How can a project manager efficiently and effectively get her/his message across to the audience? If you are a project manager and you want to improve your communication skills in a business context, this workshop is for you. Join us this November in "TRG Talk – Project Management: How to Ensure Effective Communication in Project Management" to discuss some of the best practices used today! What’s more, register now for a chance to receive a complimentary whitepaper, written by our experts: "Project Management Guidebook”. This event is limited to the first 24 people and FREE ENTRANCE. Hurry up and grab your seat!